The best and most comphrensive PHP Client for consuming the Hubtel Payment API and for sending and receiving Mobile Money Payment from a php application with an elegant Write as it sounds syntax. 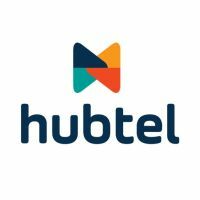 OVAC/Hubtel-Payment is a comphrensive PHP client for consuming the Hubtel Mobile Money Payment server API. It's a full-on PHP toolbet sugar-coated by an elegant syntax directly inspired by the Laravel framework. It features a good set of methods and tests for accessing the Hubtel Mobile Money Payment with a Write as it sounds syntax. Oh also it is growing all the time. What's the cherry on top? It wraps nicely around native Guzzlehttp client and uses most of PHP best practices in relation to usability and security. What does this mean? This means that Pay::receiveMoney()->from(0553577261)->run(); actually places a dynamic call behind the scene in a very secure manner using the phone number as the Customer's idn as required by the Hubtel's Mobile Money Receive Money api and prompts the owner of the phone number as an agent. // The Account Number, ClientID and ClientSecret accordingly. $payment =  ReceiveMoney::from('0553577261')          //- The phone number to send the prompt to. 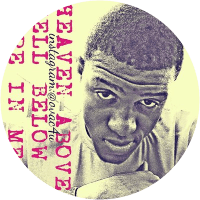 ->customerName('Ariama Victor')     //- Name of the person making the payment. 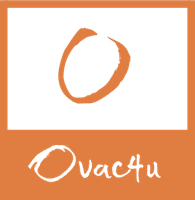 ->callback('http://ovac4u.com/pay') //- The URL to send callback after payment. $payment = SendMoney::to('0553577261')                //- The phone number to send the prompt to. $payment = Refund::transactionId(1234)              //- The ID of the transaction to refund. You can find a detailed summary of all classes and methods on the official page. The changelog is available in the CHANGELOG file. instead of using the issue tracker.